She might only be twelve, but it seems she has all the answers to the questions which leave many of us puzzled. There’s simply nothing better than looking at life from a child’s perspective. Their innocence and intelligence can be a breath of fresh air in a world filled with pessimism. Twelve-year-old Cassidy loves swimming and Depeche Mode, and says 'LOL' a lot. Lol! 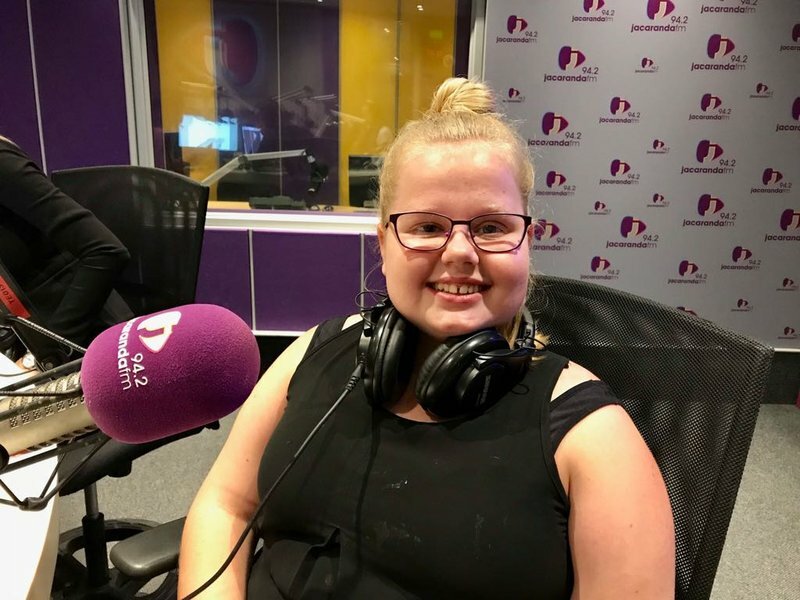 She's a massive fan of Breakfast with Martin Bester - you've probably heard her voice before as she sends in plenty of comical voicenotes. She joined the team to answer some very important life questions. Have you ever wondered what you would buy with the Secret Sound money? Why do people buy cellphones every two years? Is there a word you hear every day, but don’t know what it means? Children are very observant and we sometimes don’t know what's going on in their busy brains, so it seemed the perfect time to find out with Cassidy! Cassidy is hilarious and endearing. Cassidy is hilarious especially when answering life's important questions. Check out Cassidy's traffic advice. Liesl Laurie should definitely take notes! Do you have any questions to ask Cassidy?